Twitter Inc is going launch a mobile-advertising product in the next few weeks that will allow app-makers to encourage downloads of their software. As reported by Bloomberg citing people familiar with the matter, the format will lead users to the advertiser’s page in a mobile app store where they can download the software. This kind of marketing has already proven lucrative for Facebook and there had been speculation that Twitter and other internet firms would try their hand at it. 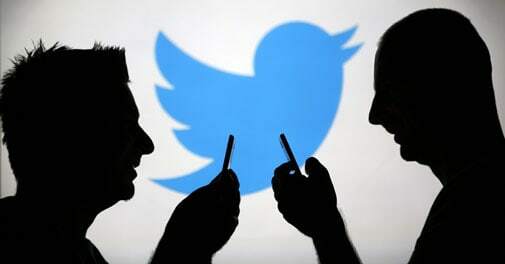 As per Twitter, the app-install advertisements will be attracting advertisers in the e-commerce and gaming industries.